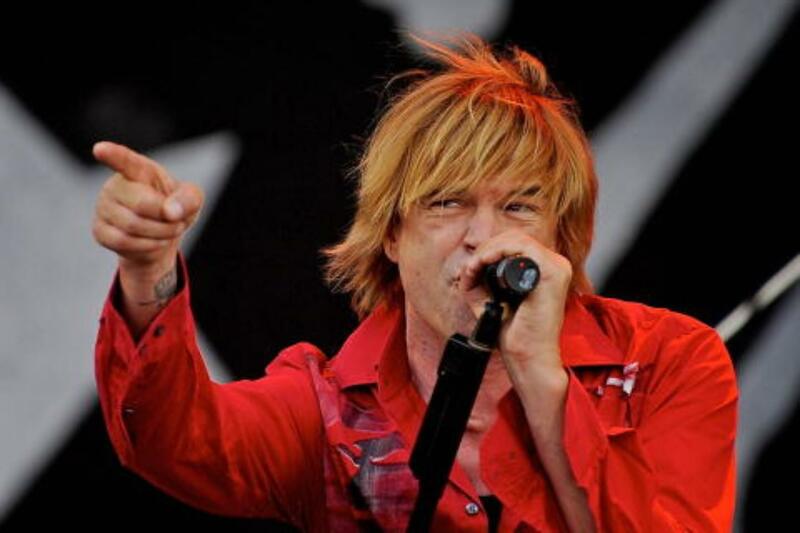 Die Toten Hosen & Bonez MC & Raf Camora - Nova Rock 2019 - Saturday Pannonia Fields II, Nickelsdorf, Austria Cheapest in Nickelsdorf! This event has the cheapest Die Toten Hosen & Bonez MC & Raf Camora - Nova Rock 2019 - Saturday tickets in Nickelsdorf available on our site. Greenfield Festival 2019 - 2 Day (Thu & Fri) Flugplatz Interlaken, INTERLAKEN, Switzerland Cheapest in INTERLAKEN! This event has the cheapest Greenfield Festival 2019 - 2 Day (Thu & Fri) tickets in INTERLAKEN available on our site.